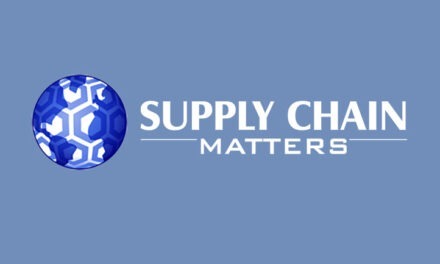 Supply Chain Matters alerts subscribed and general readers that our Q1-2018 Quarterly Newsletter was electronically distributed this afternoon. Registered blog subscribers will find notification and links to the Q1 Newsletter in respective email inboxes. The past quarter was incredibly busy as well as challenging for industry supply chain teams. Global manufacturing and supply chain activity declined from prior levels of momentum primarily because multi-industry supply chains are challenged in capacity, supplier performance and input materials dimensions. The International Monetary Fund (IMF) now indicates that the global economy is on course to grow 3.9 percent in 2018, the fastest pace since 2011. That number represents a 0.1 percentage point increase from previous forecasted level. Developed Economies, the prime engine of current growth generally experienced a slowdown in momentum in Q1 while the Developing Regions we track lagged the four Developed regions by 5.4 percentage points in Q1. A look-back at Q1 events leaves little doubt that 2018 has already provided a handful of challenges both from multi-industry and individual company supply chain perspectives. Concerning global trade developments mostly emanating from the Trump Administration’s confrontational trade policy stance have led to threats of substantial increased import tariffs along with building concerns relative to escalated trade conflicts with China. The off-again and now on-again trade talks related to renegotiation of the NAFTA trade agreement have industry supply chains on-edge, while behind the scenes, a lot of industry lobbying is taking place. These non-stop developments have added to uncertainty levels and the need for manufacturers, retailers, and services firms to take a hard look at supply chain sourcing and cost models, in some cases, drawing up contingency scenarios. Brexit is now a year from planned formal separation, with multi-industry concerns increasing as to plans for product sourcing, labor movement, tariff, and currency structures post-Brexit. Multiple high visibility supply chain related challenges were thrust into the public light in Q1, and included: Airbus, Amazon-Whole Foods, Apple, Tesla and a new entrant, KFC in the United Kingdom. We provide an update on U.S. transportation cost increases and our view that such increases will continue for months to-come. The reasons are many and somewhat consistent. Such a trend will continue to have impacts on transportation and logistics budgets as well as product costs. 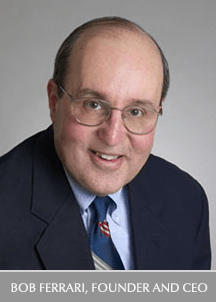 We highlight for readers an insightful Harvard Business Review article published in early March that puts forward a broadened definition of what has become the U.S. supply chain economy, which is defined in a context of B2B services and product value-added. We called specific attention to our newsletter readers and research clients because the authors bring forward a differing view as to growth policy, one that is beyond growing direct manufacturing jobs. 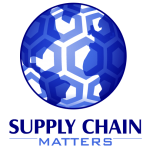 Finally, we cite the latest recognition for this blog which we highlighted in a February blog update noting that Feedspot ranked Supply Chain Matters 11th among Top 75 Supply Chain Websites. 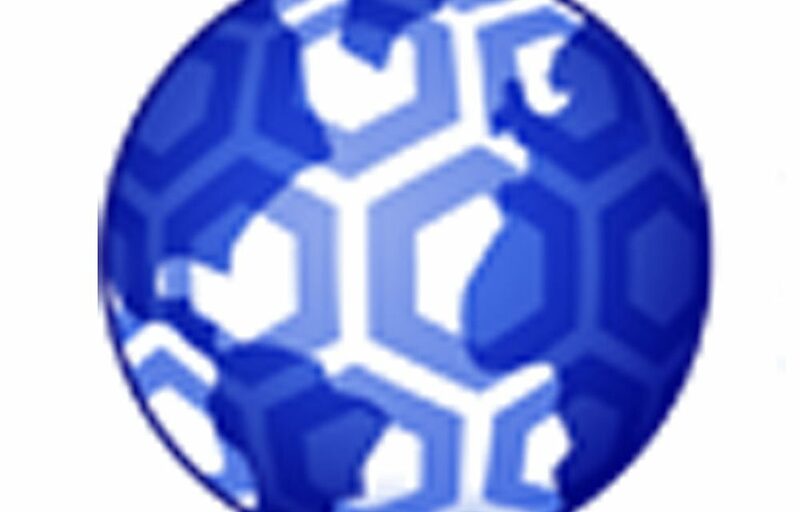 We are pleased to further share that very shortly both of our business-related web sites, research, and blog, will be upgraded to a new, more modern look and feel with improved content management tools with added mobile-friendly enablement. We will announce the full upgrade for both research and blog web sites when completed. Please note that once our new web sites become live, we will have a more automated means to request a newsletter. What Do Current Teardown Analysis Concerning the New Apple iPhones Imply?